The Pokemon Company and Nintendo have announced that Detective Pikachu will be released exclusively on the Nintendo 3DS in North America and Europe on March 23, 2018 both digitally and at retail. When he arrives in Ryme City looking for his missing father, little does Tim know he would meet a Pikachu, but more amazingly a Pikachu who he could communicate with. 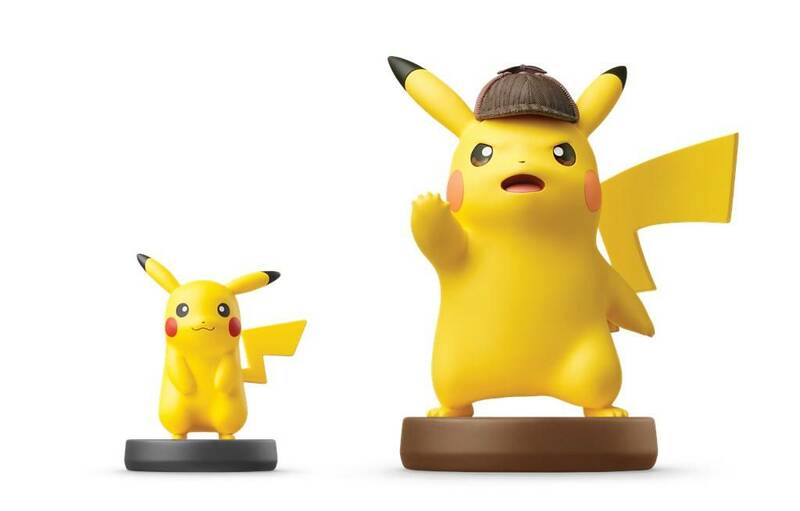 There’s more to this Pikachu than a detective hat – he’s one lovably gruff, tough-talking sleuth, with a taste for good coffee. This Pikachu claims that he worked with Tim’s father, and the two pair up to discover his whereabouts. 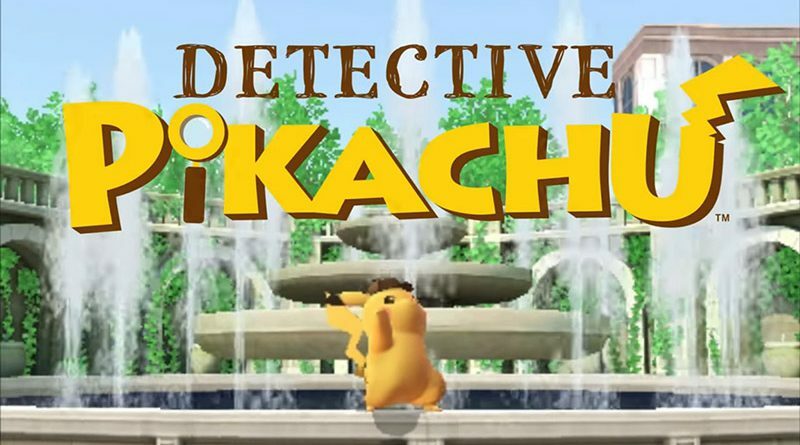 Together, Tim and Detective Pikachu will encounter a number of mysteries in Ryme City and will need to talk to witnesses and gather their testimony in order to discover the truth. Cases that would be impossible for Tim to solve alone can be cracked with the help of this Pikachu, because he is able to obtain vital clues and information from other Pokémon. Detective Pikachu includes all the chapters of the 2016 Japan-exclusive Nintendo eShop release, Detective Pikachu – Birth of a New Duo, but adds further content that completes the story. The game features new locations to explore, as well as a colourful cast of both Pokémon and human characters.